Unveiled back in March at MWC in Barcelona, SanDisk’s monstrous 200GB microSD card is finally available for purchase, although it’ll cost you about as much as a decent mid-range Android handset when purchased off-contract. In case that’s too-steep a price for you, SanDisk’s new Ultra microSD cards also come in smaller capacities, which are significantly cheaper. Prices start at $6.95for the 8GB model and go all the way up to $78.99 for the 128GB version – the latter actually sounds like a steal compared to the 200GB option. Head over at Amazon to check out SanDisk’s new Ultra 200GB microSD listings, and all the other options available from the memory maker. Posted on June 27, 2015, in Sri Lanka. Bookmark the permalink. 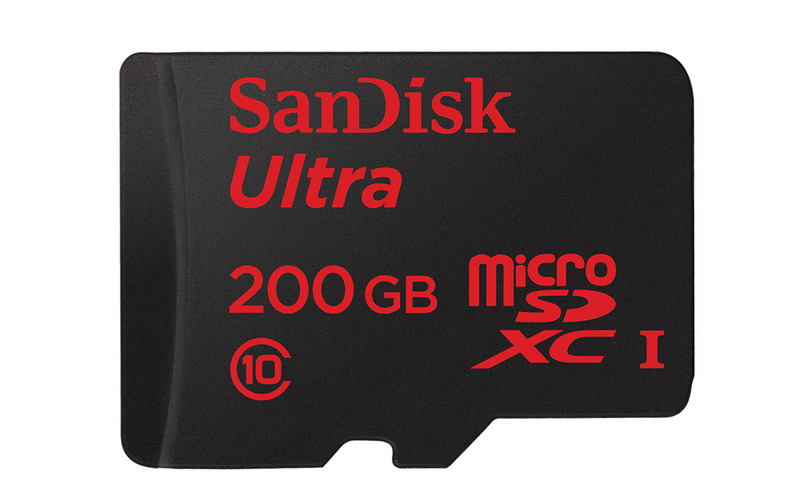 Comments Off on SanDisk’s Insane 200GB MicroSD Is Now Available for Purchase.